There are many reasons your HR department might be required to employ a corporate volunteering program. Examples include increasing employee engagement, attracting more millennials to your company, and enhancing your corporate branding. Companies have been managing different aspects of their business needs with specialized software for a long time. Running a corporate volunteering program should be no different. 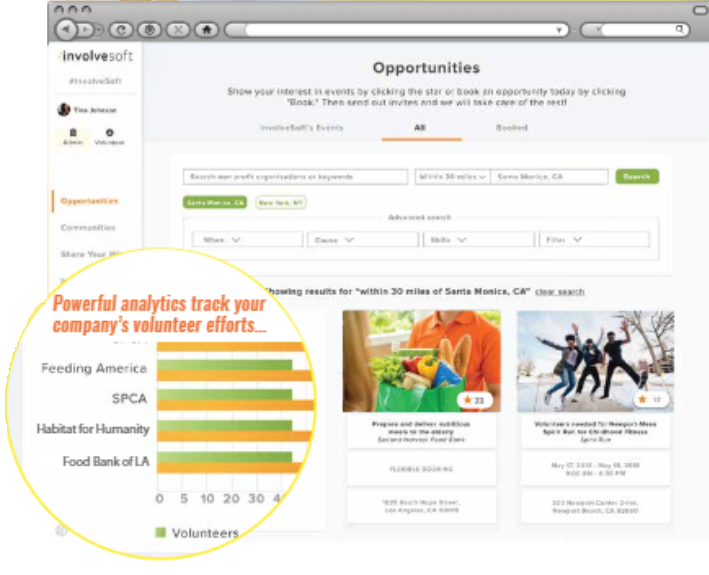 Customized volunteering automation software can be a blessing for time-constrained HR professionals and management as it enables the effective coordination and motivation of staff and it makes engagement data readily available.